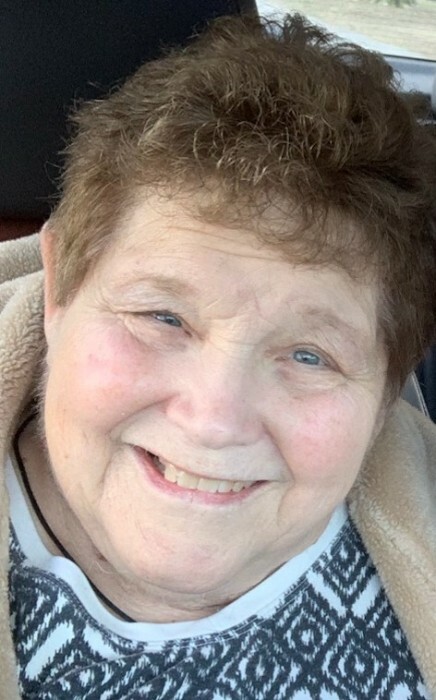 Sandra Diane Kohlhorst, 75, currently of Leo, Indiana and a former Sylvania, OH., resident, passed away Thursday, March 28, 2019. She was born, February 5, 1944 in Toledo, to parents George and Evelyn (Burger) Reed, and they preceded her in death. Sandra was a 1962 graduate of Sylvania High School. Sandra loved her family and enjoyed vacationing with them at Lake Erie. She was especially proud of her carnival glass collection. Sandra loved spending time with her grandchildren and was a very kind and loving person. She and her husband Larry enjoyed every moment of their time together. She is survived by her loving husband of more than 53 years, Larry Kohlhorst; daughter Christine (Bennett) Scarborough; son Mark Kohlhorst; grandchildren Sarah and Reed Scarborough and Trevor Kohlhorst; sister Linda (Robert) Guzzio; and brothers Dennis (Joyce) and Scott (Ruth) Reed. Friends may call at the Reeb Funeral Home, 5712 N. Main St. Sylvania, OH, Tuesday, April 2nd from 4 – 8 PM, where Funeral Services will be held Wednesday the 3rd at 11 AM. Interment will follow at Toledo Memorial Park.